Khosla Labs organised India's first Aadhaar Hackathon in Bangalore, in technical collaboration with Aadhaar and industry collaboration with NASSCOM. Khosla Labs and NASSCOM organised a fireside chat Walking the Untrodden Path with Vinod Khosla and Ravi Gururaj at the Marriott Whitefield, Bangalore. Khosla Labs invited the Hon'ble Chief Minister of Andhra Pradesh Shri Chandrababu Naidu, to form a working partnership for technology in Governance at Andhra Pradesh. 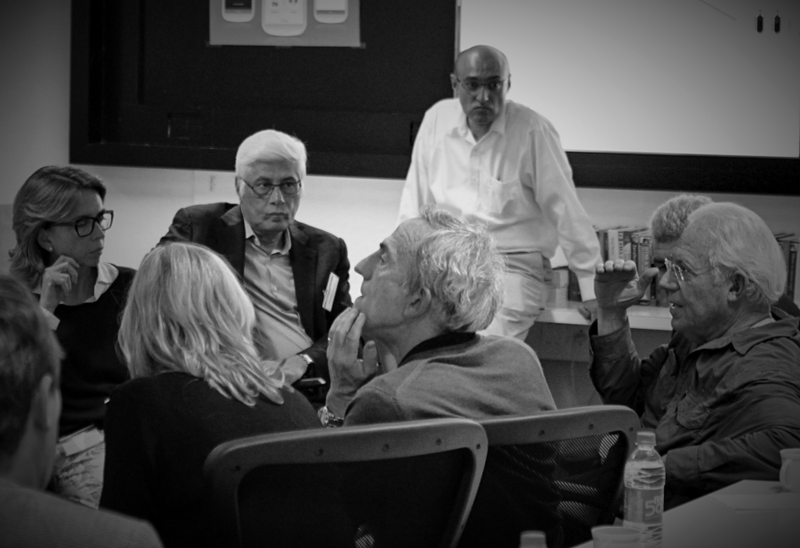 Khosla Labs and the Brookings Institution are working together on understanding how technology impacts financial inclusion in India. 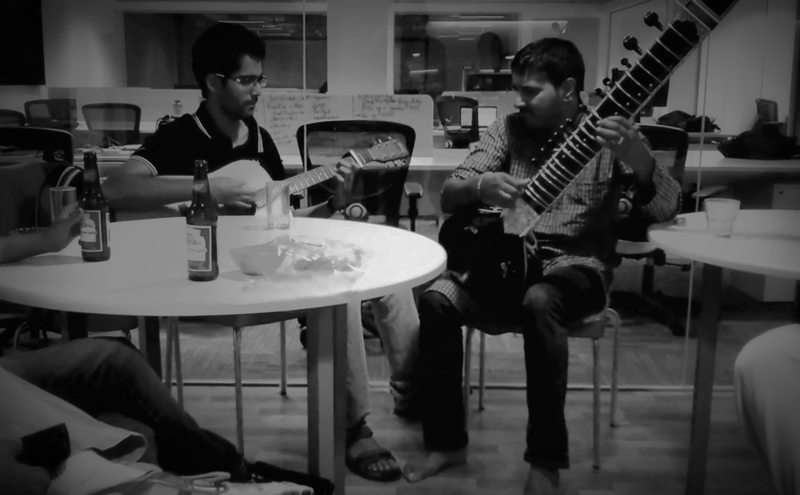 We are not all about work! 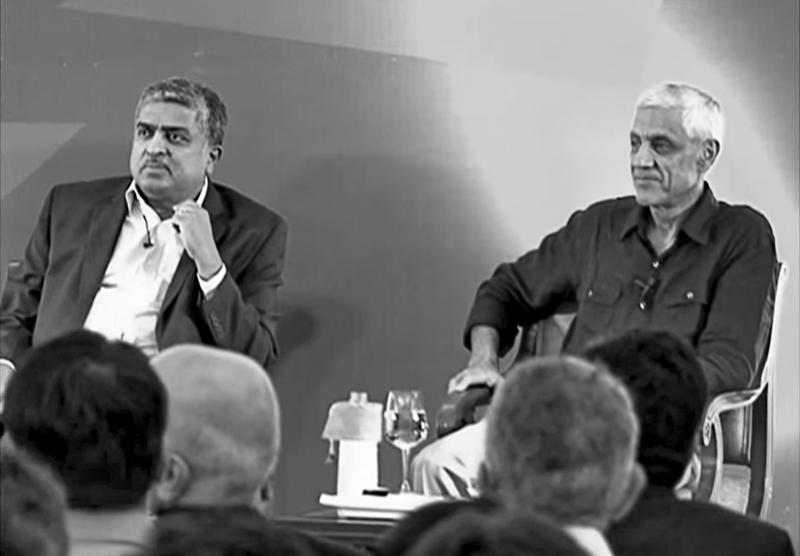 Watch Vinod Khosla and Nandan Nilekani talk about startups, entrepreneurship and Aadhaar.